The images you post on your website, blog, and on certain platforms like Flickr, play a powerful role in driving Search Engine Optimization (SEO) and traffic to your site. Think of the times you have searched on Google, Bing, Yahoo and others for an image that you might use for whatever purpose. (The issue of copyright is always important to consider and is addressed is a different article). 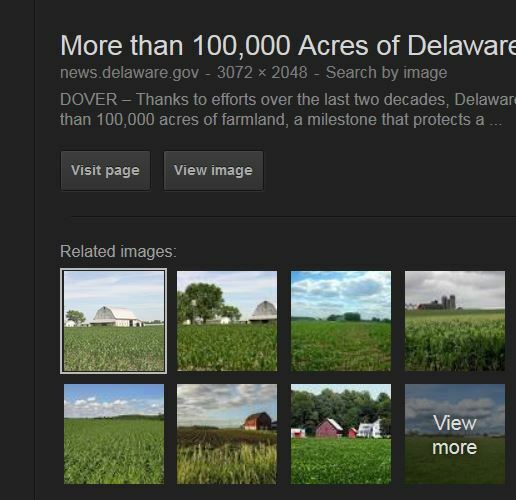 This is the first page of my Google image search for Delaware farms. These pictures show up because they are titled or tagged with those keywords, and possibly if they are shown in context with my search term. As you can see, I am asked if I’d like to visit the page (web location) where the image exists or simply view the image by itself. Access to these images do not address copyright. One must assume all images are copyrighted unless marked otherwise. Visiting the site and contacting the page owners is a good first step in determining whether you can use the image – permissions can depend on your purpose. 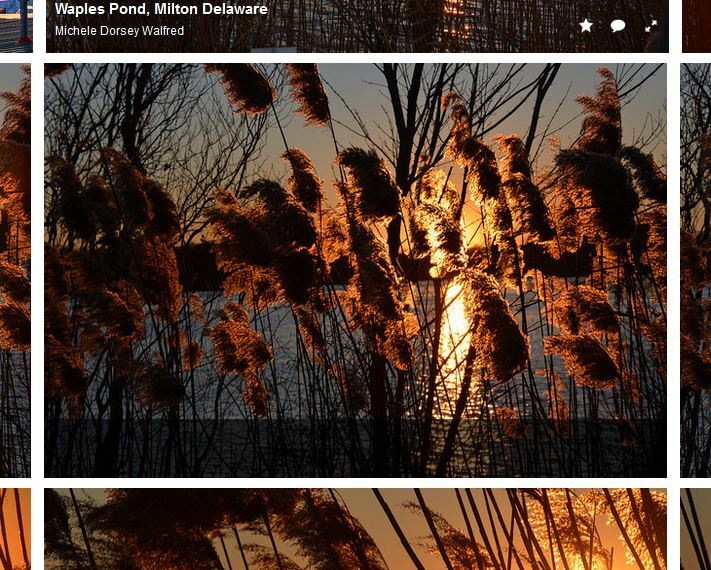 Will the images on your blog or website show up when people search for a term? If you want to drive traffic to your site, how you label your images can make a big difference. Unfortunately, I often see the following mistake. This image accompanied a news release about a new agricultural program. The press release rested on a WordPress blog page, not unlike the one you are reading now. This was the picture posted in the website. Part 1 of 2. This was the accompanying media file information for the picture on WordPress. The webmaster or blogger is the point person who controls how an image is titled, tagged and described. Original media file information uploaded with picture. Part 2 of 2. As you can see in the above screenshot, the title was a file number! Likely assigned by someone else, maybe a photographer. Other obscure titles such as, “DSC_1145” or “image3044” are void of descriptions and do nothing to advance your SEO. They tell Google absolutely zip about the photo. No one ever searches for terms like “DSC_1145.” Titles and descriptions like this are SEO opportunities flushed down the toilet. All the other fields are left blank! This is a mistake if you are trying to increase your Search Engine Optimization. What are these fields and what do they do? 2. 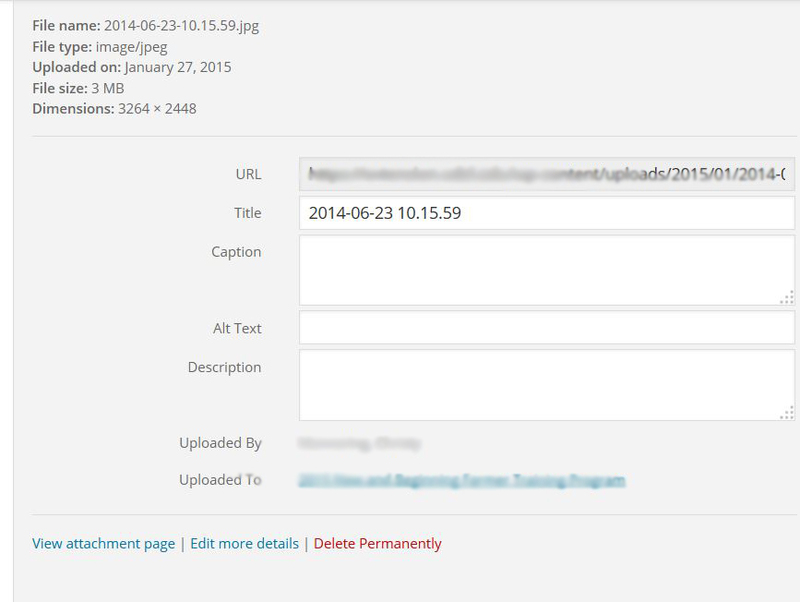 In sites like WordPress, you can change the title after you upload it. Go ahead, please, and erase the series of numbers or “image_1234” and plug something in that actually matches the image and a term someone might actually search for. 3. Captions are optional. Sometimes I use them, sometimes I don’t. But any text used in a caption becomes HTML language that is searchable! 4. AltText. This is different than a title. It is language that appears in some browsers and pops up when the user hovers over the image. The language you enter describes the image. It is particularly helpful for people who are visually impaired or who use text-to-speech software. 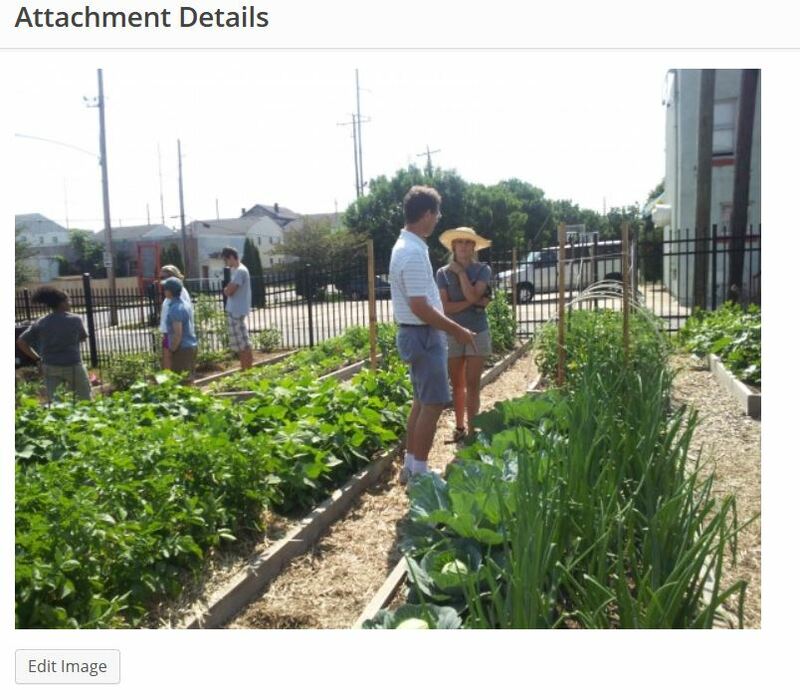 A short sentence – “people looking at raised bed gardens” or “boy on a playground swing” is all one needs to do. Many organizations mandate that this field is completed in order to be compliant with the American for Disabilities Act. 5. Description. 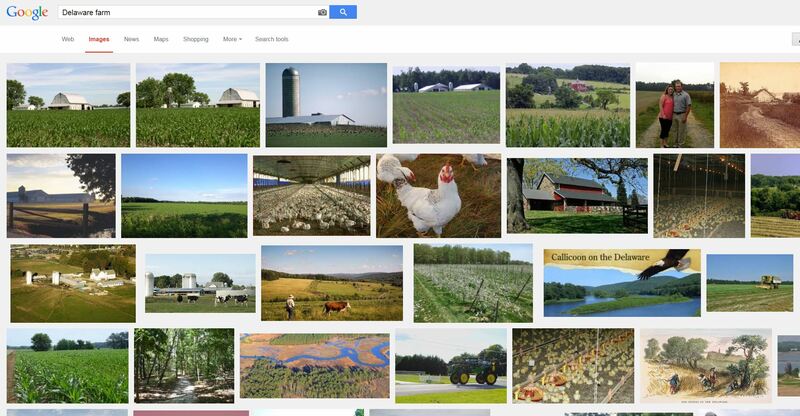 Filling out this field is very important if you want to optimize your image appearing in searches. Write a sentence or two or string along a series of tags; garden, people, raised beds, vegetables, my business name, date, my website address, organics, etc… Descriptions do not appear in your website, but search engines do crawl across the terms. 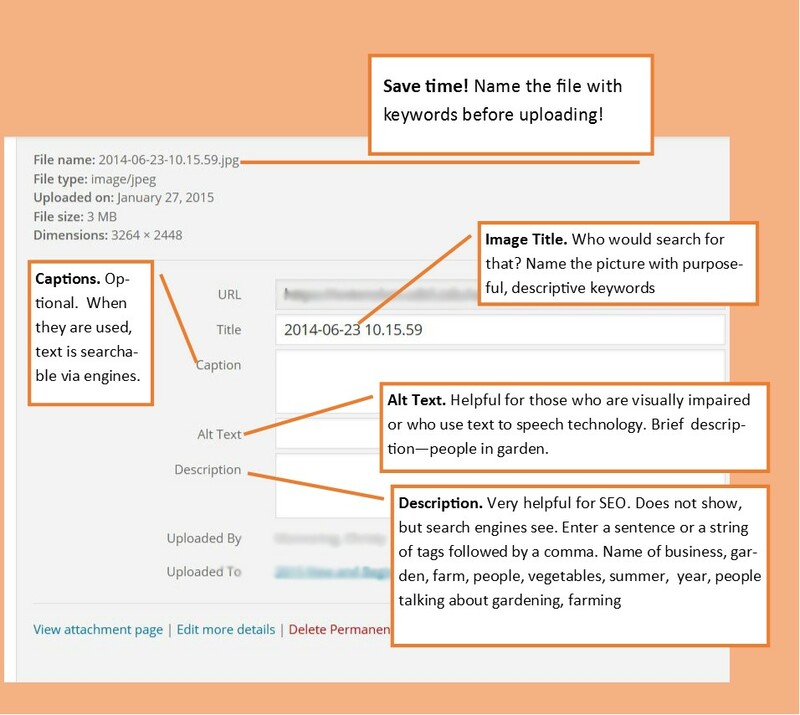 If people search for a term that exists in your description, you are more likely to get a hit. It might help you move from page 82 of the search results to page 4. You never know. Domains with .edu will always trump and be more prominent than .com or other domains as far as delivering results. But if these domains don’t title their images, they lose their advantage. Nevertheless, educational websites should maximize their optimization by filling out these fields as much as they can. Flickr, an image storage and sharing platform can serve as a HUGE driver of traffic to your website. I use Flickr to search for images licensed in the Creative Commons, and therefore allowed, under different restrictions, to use the image as long as I source where I obtained the image. On my personal Flickr account, some of my pictures are licensed to Creative Commons, others are private or restricted. Almost all of them however, are labeled so that they can be found via a Google image search. 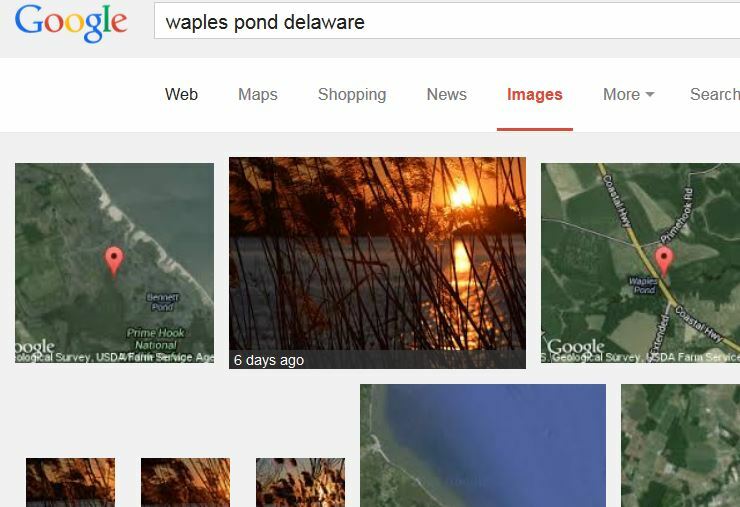 A week after posting these images, I searched for “Waples Pond, Delaware” on Google image search. I left off Milton as a term. Already, only six days old, one of my images shows up as the second choice on the first page of the Google imae search! Others appear lower down. If people clicked further, it would take them to my Flickr site, or anywhere else I might have used it publicly and named it or posted it publicly, such as on social media. On Flickr, I can take it a step further and use the photo description to drive traffic to my business site (if I had one) an Esty site (if I had one) or other location or website I was trying to promote. Here is an image taken of a Master Gardener workshop on miniature or fairy gardens. It was specifically labeled so if people were searching for fairy gardens on the Internet (a very popular garden trend last year) they might have come across this picture. I also added “hypertufa” in the image title. Each photo title in the album varies. I could have labeled all 63 photos the same, and I did originally, but I went back in and tweaked several so they were specific, like this hypertufa example. This practice explains the 205 views. This image will appear in a hypertufa only search. In addition, I used the description (which in Flickr is public) to direct viewers to find out more about the Master Gardeners and their programs. With that many images views, why not? If you type in a url in the description area, Flickr activates the link. Each image in this album is strategically named for SEO. Viewers who want to know more can click on the blue hyperlink. The lesson. Name your pictures thoroughly if you wish to increase your public profile or drive traffic to a particular website. My website on Chinese cartoons drawn by Thomas Nast, a cartoonist from the 19th century has received 56,000 visits in just over one year. It is not exactly a hot topic. Or so I thought. But every image iI uploaded is fully titled with the cartoon date name. Most are fully captioned and described. As a result, the cartoons I have posted often trump those of much more established sites. The statistics WordPress provides tells me that thousands of the referrals to my Nast website came from image searches from the main search engines. Once there, statistics show that the people who might have come because of one specific image, look around and visit other pages. I can’t ask for anything better than that. If I had named the images “cartoon 1.” “cartoon 2,” and so on, I have no doubt my statistics today would be significantly smaller. Think about your topic and your purpose. What terms might your targeted audience, or a potentially new visitor search for? Will your images point them to your website? In late 2012, I created a WordPress blog as an unofficial companion to a graduate research thesis. A student at the University of Delaware Master of Arts Liberal Studies program (MALS) I examined famed 19th century political artist Thomas Nast’s treatment of Chinese Americans – a group of U.S. immigrants who were under particular persecution. I had the great fortune to work with a national authority on Chinese American history, Dr. Jean Pfaelzer, author of Driven Out. A professor of English at UD, Jeanie’s guidance and advisement shaped me toward completing a traditional, written master’s thesis. As I examined images and jotted down ideas, I created the WordPress.com site as a way to help organize my thoughts. All along, the web and digital information served as an important tool and I liked seeing my thought process in this format. I initially focused on Nast’s treatment of Irish Americans. As it happened, Nast’s legacy was on the hot seat. Upset at the many disturbing images Nast drew of the Irish, many Irish Americans sought to thwart his recent nomination to the New Jersey Hall of Fame. They debated and created an online furor, successfully preventing Nast’s induction and honor. My little blog became part of the conversation and I picked up some modest visitation as a result. Meanwhile, I observed a strong adversarial relationship between the Irish and the Chinese in Nast’s cartoons. This relationship, largely ignored in academia, refocused my energy on the 46 cartoons Nast drew of the Chinese, many which represented Irish participation and aggression. As I populated posts, the statistics surged. By the end of 2012 the site had received 10,000 visits. Not bad for a cartoonist a century and a half past his prime, literally drawing attention to an historical issue, long since faded in memory of 21st century America. In October 2013, Dr. Pfaelzer and I attended the University of Delaware Digital Humanities Forum, where one speaker, Dr. Ritchie Garrison, presented his archive of family Civil War letters. Garrison argued that sharing his research project to potentially thousands via a website made more sense than delivering it in a bound and printed publication, a document that only a handful of students or colleagues might check out on a library shelf. His argument made sense. Intrigued, Dr. Pfaelzer and I looked at each other and realized my thesis would best be served up on a digital platter (and platform). Unlike a linear presentation of material with a beginning, middle and an end, people can arrive at website content from all directions. One of my arguments (and admonitions to my fellow, Irish American audience) was to proclaim the unfairness of looking at Nast’s work out of context. How would I prevent that with my project? A well-organized site with considerable cross-linkage (and some tolerable repetition) of key and related content, was essential. Moving forward in early 2014, I changed the WordPress theme to a premium version of Twenty Fourteen, allowing me to customize colors and fonts and offer featured images and headers. Having received permission to use the high resolution scans available from the academic version of HarpWeek, I named each image by its original title and date before uploading to my website. It is crucial for Search Engine Optimization (SEO) that images, on any website or blog, be easily found through user searches.The more content that exists, adeptly labeled, the higher the page ranked over others. One thing is clear, people go to their favorite search engines to find images. Will your images lead readers to your site? Many who search an image go on to see it in the context of the host page or website. No one will ever searchfor “image 0123” or another generic name. Photos, images, and graphics uploaded without searchable titles and tags are resources poured down the SEO drain. Each uploaded image on my website received meta tags, a caption and a descriptive, keyword-laden title. WordPress stats reports that a significant number of visitors originate from Google, Bing and Yahoo image searches. Page visits always exceed user visits, evidence that once there, people check out more than what they came to find. That is optimization at work. Key terms are hyperlinked. One of the biggest mistakes on websites is the use of “click here” or other generic call-to-action selected as a hyperlink. It is much better to hyperlink a title, “please visit my Thomas Nast Cartoons website” than it is to use the bland “click here” to view the website. How you name hyperlinks matters! In addition to supplying a comprehensive bibliography, I provided a blogroll or links to related research and websites and many have reciprocated. Bloggers benefit when they support each other! WordPress stats allow me to track this activity and it is considerable. Again the lesson: the secret to social communications is being social and interactive! Site visits continued to mount. By the time I graduated in May 2014, www.thomasnast.com had reached upwards of 28,000 visits. I was elated. The stats correlated along an academic school year, indicating my site was being utilized as an educational resource. Referrals came from high schools and colleges from across the globe. Inquiries – the search engine terms, both specific and general, found their way to my site. During the summer, visitation slowed, but the site still managed an average of 50 or so visits a day at its lowest rate. I was contacted by Korean educational television station, similar to PBS, to be interviewed about the history and usage “coolies” in the U.S., and while knowledgeable, I was by no means an expert on that topic, and I referred them to Dr. Pfaelzer. Visitors and students contacted me. News organization and historical websites and blogs linked to my content. When NPR linked to one of my images on their Tumblr blog, I received 370 visits on that one day. Nast’s images are everywhere, but those linked to my website are prominent because I have optimized them to be. NPR picked my Nast cartoon over others because I worked to make mine easy to find. I also learned my website was part of an LSU moodle course – but I didn’t have the student password to their curriculum to see how my content was used! By the time I presented my research to the national Association of Graduate Liberal Studies Program (AGLSP) in October, 2014, the site had surpassed 40,000 visits. The stats do not reflect my visits. At present and on average, the site receives upwards of 800 visits per week. I shared this data at a presentation I gave at a UD’s MALS dinner in November. In early November, 2014 I presented some key statistics about my website to the MALS community. As 2014 came to a close, visitation reached the 48,000 mark. WordPress reports that 38.500 came in 2014 alone. What is the marketing secret? 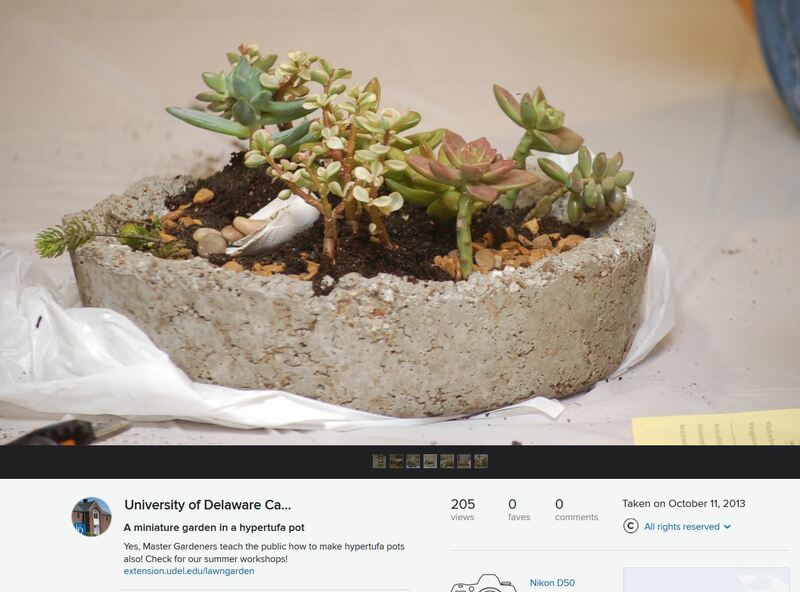 The 8,000 gain across a month and a half was due in large part to MALS adding my project as part of their promotional material to attract new students to the diverse offerings of the MALS program, and two nice articles in UDaily and UD’s Messenger helped! In addition, all posts and pages display social media share buttons, easily added through WordPress. WordPress tracks how content is shared directly from the post or page. I created a Facebook page as a companion to my site, and the site sports a “Find us on Facebook” avatar, but the Facebook connection is not a particularly strong driver of traffic in either direction. Marketing via Twitter holds more promise. Occasionally I tweet one of my posts on a personal Twitter account @mwalfred, usually something along the lines of “this day in history” and I yield a measurable amount of traffic from that type of activity. I follow and have been followed and retweeted by Nast enthusiasts and those who share an interest in political or historical images, people who are interested in Chinese or Irish American history or immigration in general. My annual cost for the website is $99. In addition to the customization features, the fee includes a custom domain. In addition, as a premium user of WordPress, I benefit from their occasional promotion of my site as an example to potential premium users. I appreciate this attention which pops up time to time in the referral section of the statistics. By far, the highest traffic is via Google, and a lesser extent, Bing. That is why SEO is so important. I am dumbfounded when I discover that webmasters upload graphic content that is labeled “image,” “DSC_####” or an inexplicable, long series of numbers. Everything in a blog should be tagged, labeled, and categorized to help point traffic to your site or blog. Although my thesis project is now officially graded and concluded, the digital format allows the flexibility to upgrade features. I continue to tweak, finding better ways to articulate a point. My plans are to create a short documentary, upload it to YouTube and feature it in the overview. I can add and credit related research, and include multimedia when relevant. Going digital gives me that flexibility. Where my research was concerned, digital delivered! Never in my wildest imagination could I predict the interest in this subject. I am heartened by the curiosity of others and amazed at the pathways they travel to find information. My effort is only one of several billion blogs out there. Mine is a niche topic for certain, but 48K and counting, is a nice niche I am only too happy to capture! Update: As of January 2017, the website had reached 207,000 visits!